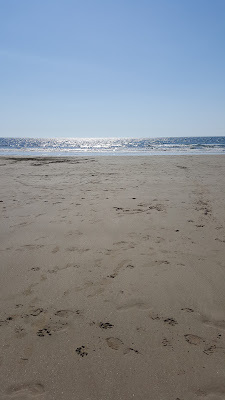 This weekend just gone on the sunniest day of the year so far I visited my happy place which is Barmouth. I have so many memories relating to holidays in Barmouth with family and trips there with friends. It is by far one of my favourite places with nostalgia everywhere I look. 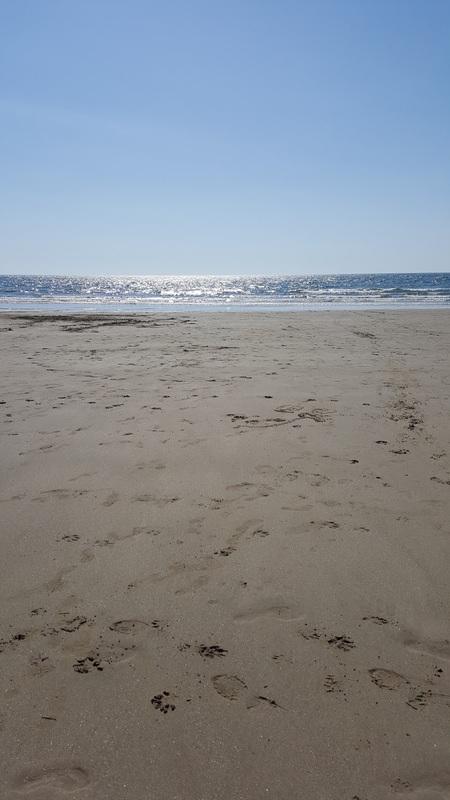 I thought I would share with you some of my favourite traditions and things about Barmouth. 1. 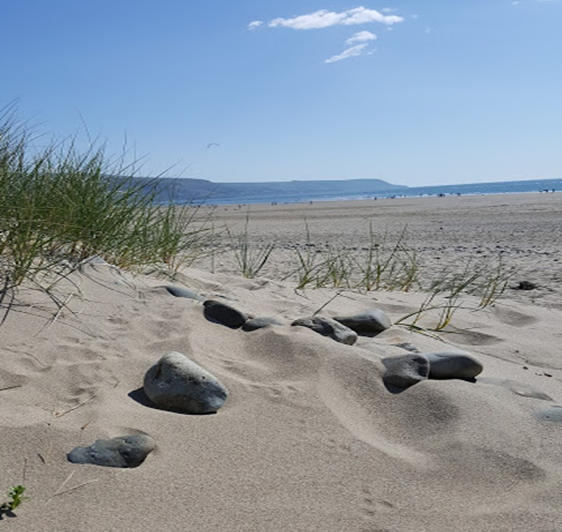 The Beach - A given yes, but Barmouth beach stretches on for miles with stunning views everywhere you look with Fairborne in the distance. It is also mainly a sandy beach which I much prefer over a pebble beach. 2. The Fat Buddha Company Shop - You cannot visit Barmouth and not go into this store, there are so many trinkets relating to Indian and Asian culture with clothing, jewellery, homeware and so many different types of incense! I always visit purely to pick up a fortune cookie - it's one of my traditions - they sell them for 25 pence but they usually let you have them for free if you are just picking up the one. On this particular visit I picked up some incense and a burner as well as I fell in love with one of the scents, can't wait to give this a go! 3. Pavillion Cafe - They do the best white hot chocolate I have ever tasted! Yes I did buy one last Sunday while it was roasting hot, this earnt me a strange look but it was as good as I remembered! 4. The Mermaid Fish and Chip Bar - The best place to get chips from in Barmouth! They always taste amazing and there are always queues coming out the door - you know it's good if there's a queue. 5. The Original Rock Shop - because who doesn't buy a stick of rock when they go to the beach!? They have every sweetie type gift under the sun and a statue of sylvester and tweety pie in the window. Of course I partook in this when I visited and got myself some candyfloss flavour rock. 6. Having a go on the Walzers - it's a must at any fair am I right?! 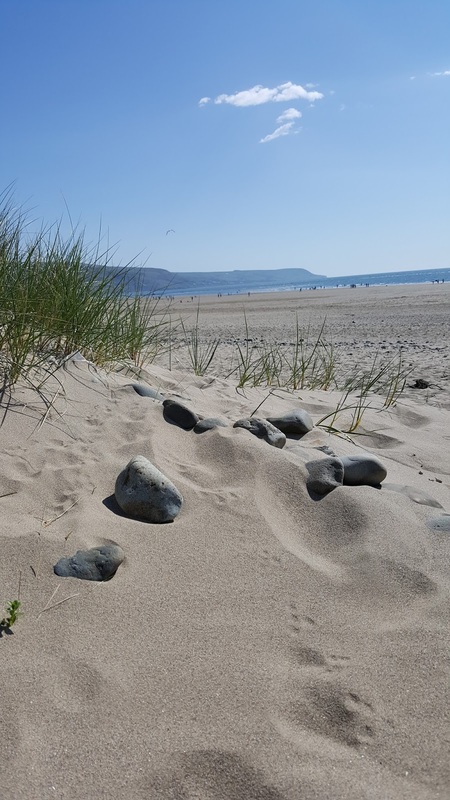 Have you been to Barmouth before? Where is your happy place? I love Barmouth. It's been a while since I'e been there though.